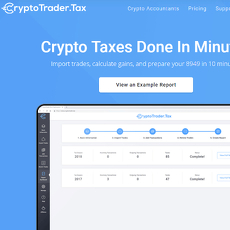 ZenLedger is a software which enables users to import their trade history, calculate the relevant taxes, and auto-fill tax forms such as IRS 8949. ZenLedger was established late in 2017 which gives it a short spell of operation. 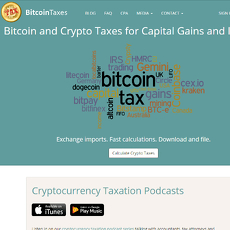 Competitors such as BitcoinTaxes have been in operation since 2014. ZenLedger is currently not fully integrated with all the major exchanges. It is noted on the ZenLedger website that they are working on integrating reports from Coinbase, GDAX, Bittrex, Kucoin, Gemini, Poloniex, and more. These noted exchanges are currently integrated with other tax software solutions. The team is made of individuals with extensive experience in finance and technology. There are three different tiers associated with ZenLedger's services. The free option allows users up to ten transactions. Users get up to 1000 transactions for the $99 per tax year option. Unlimited transactions are priced at $199 per tax year. 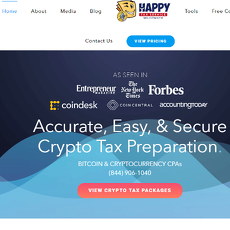 The free option does not provide much utility as the majority of users who would be in a situation where they need to file tax returns for cryptocurrencies will have greater than 10 transactions. The $99 per year option would be likely to be sufficient for most users apart from the more advanced and active traders. These services are priced higher than competitors. ZenLedger is not just focused on the US. They are planning on supporting all global currencies and currently support USD, GBP, EUR, and JPY. Any user can input transactions in different ledgers and get an aggregated result which will be more suitable for filing their taxes. 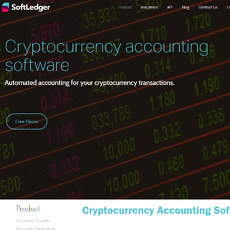 Zenledger is also partnering up with CPA firms and cryptocurrency hedge funds to facilitate users being linked up with these.